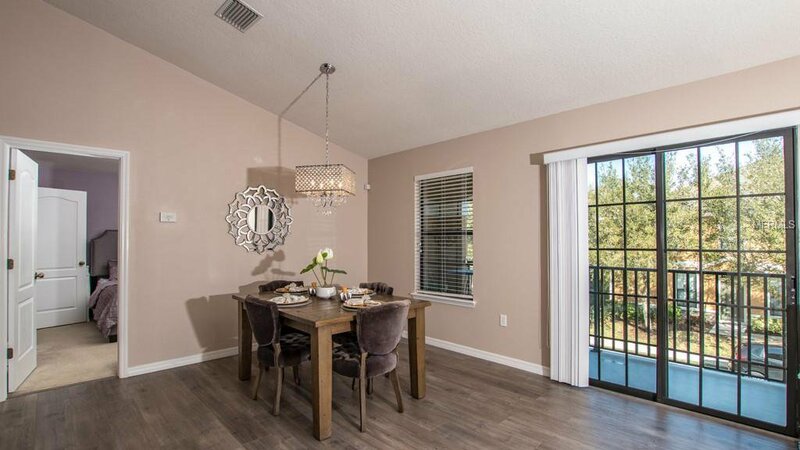 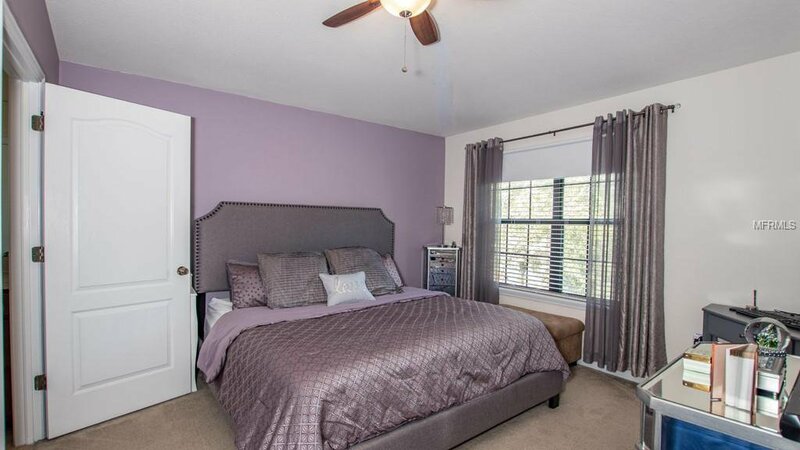 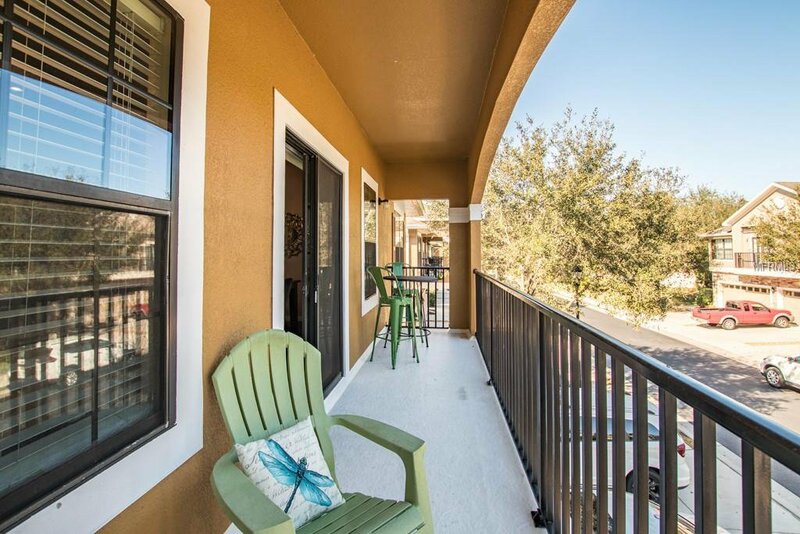 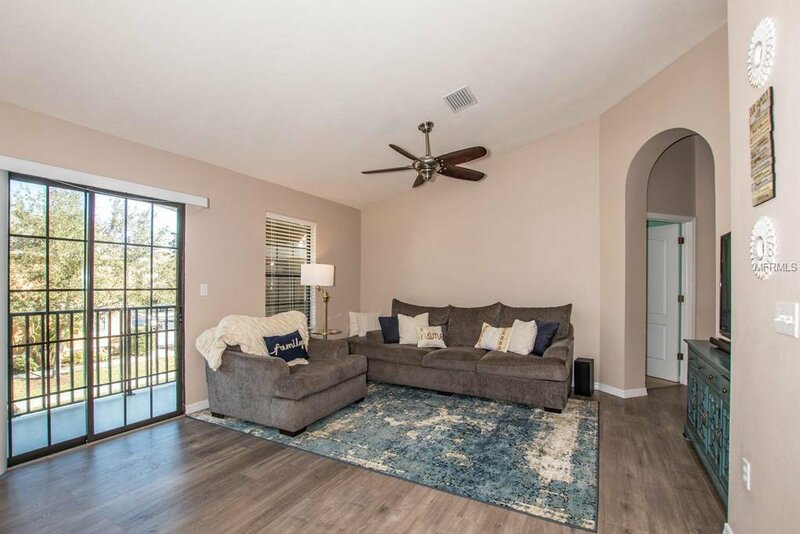 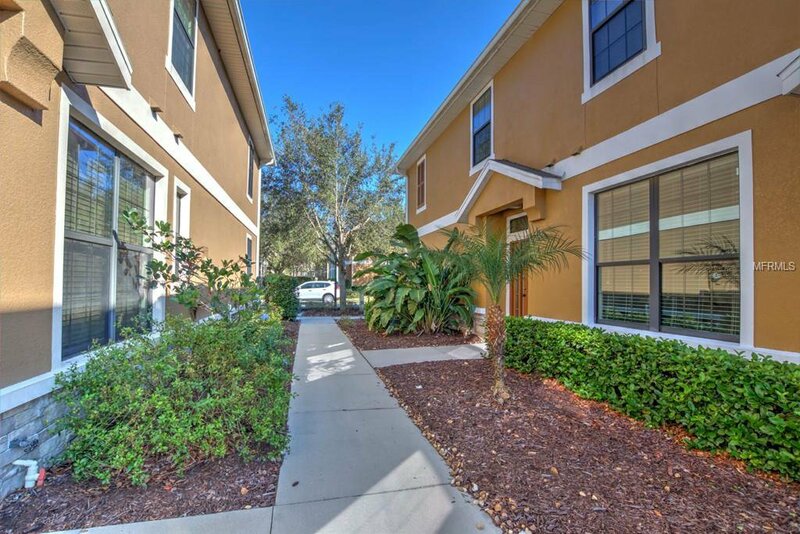 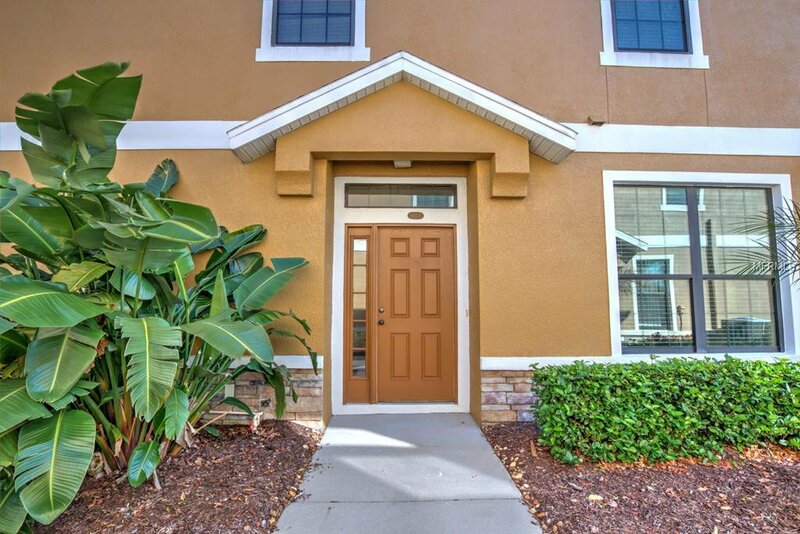 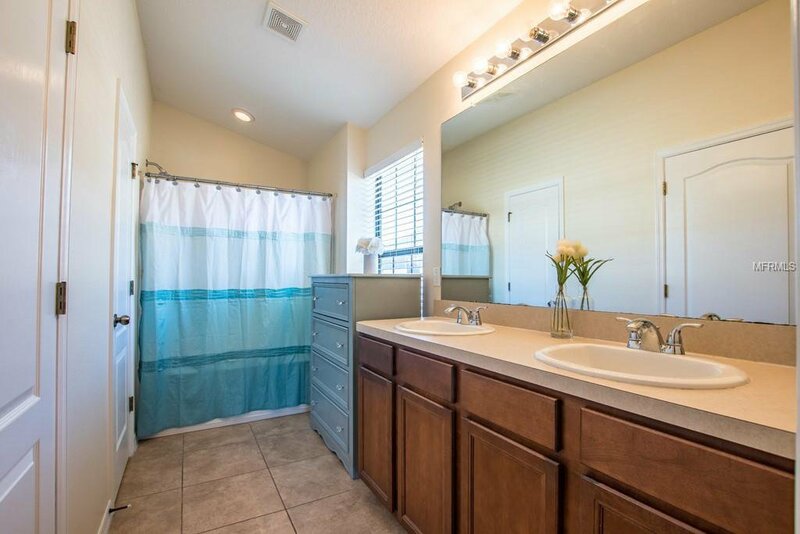 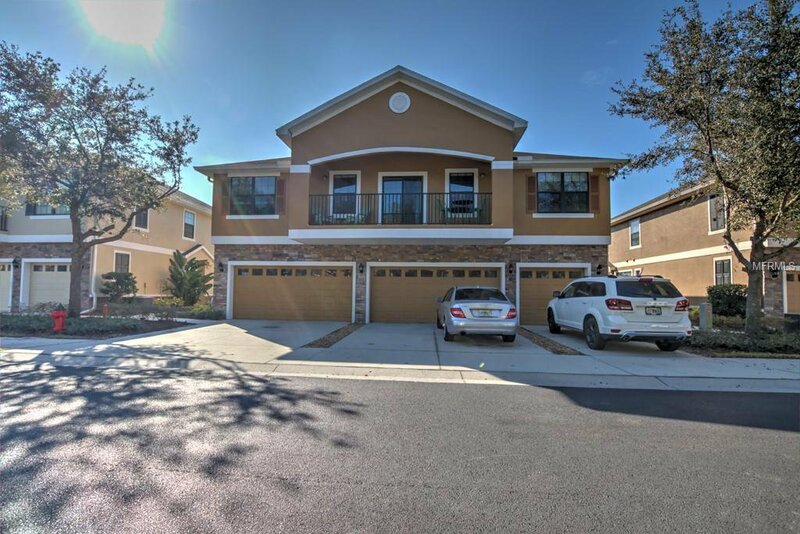 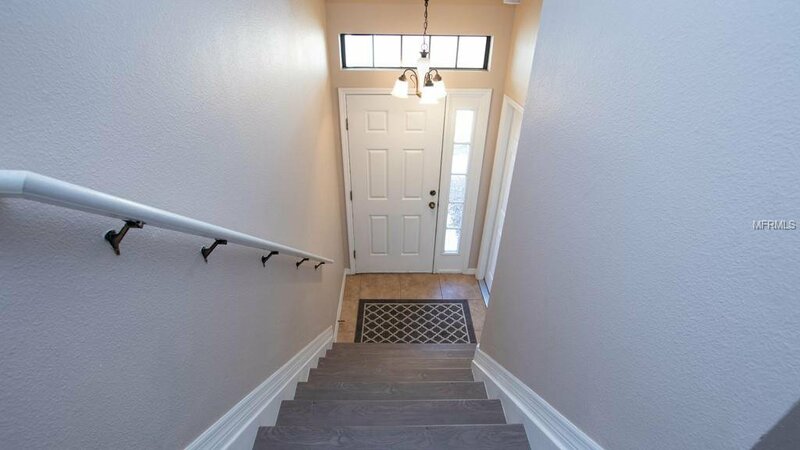 Look no further than this gorgeous 2 bedroom, 2 bath townhome in the gated community of Kinglet Ridge in FishHawk Ranch. 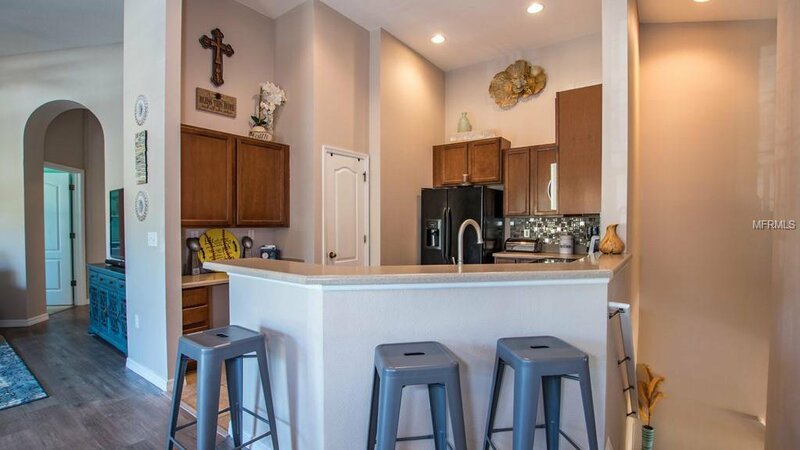 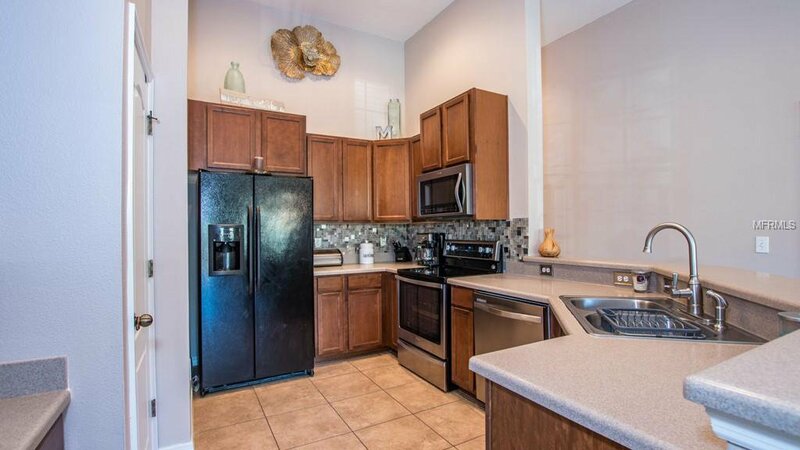 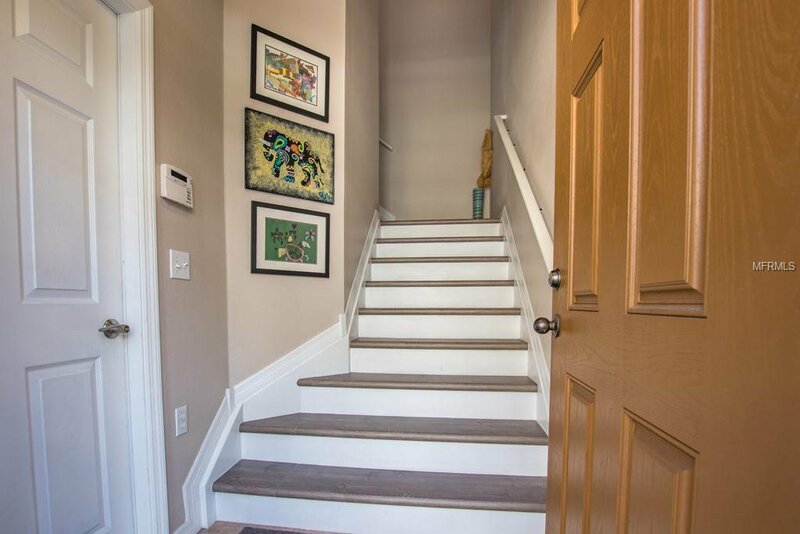 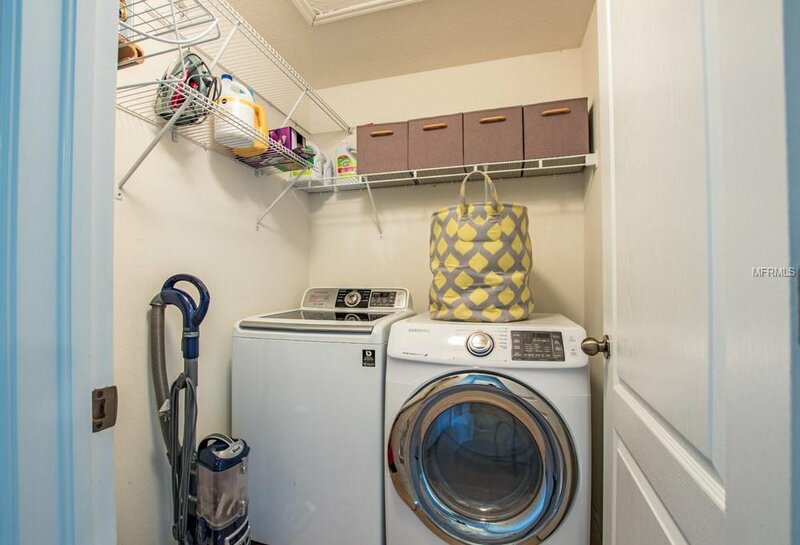 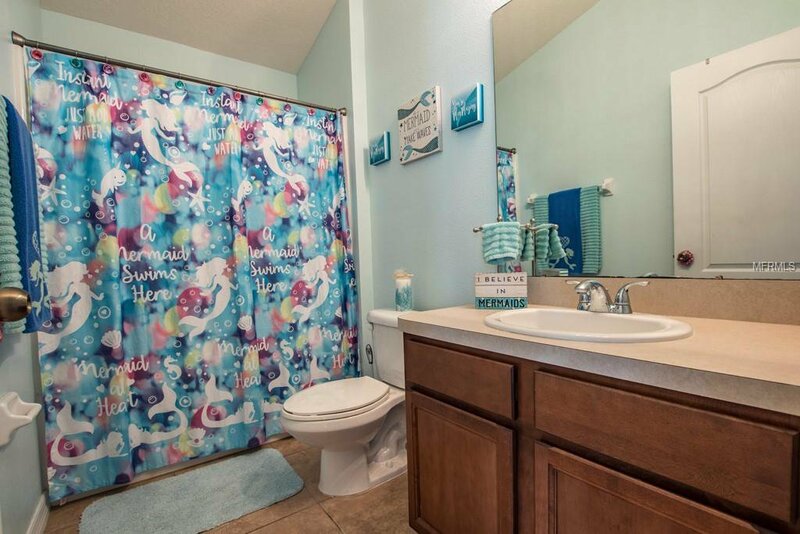 This home features new laminate flooring, fresh interior paint, new appliances (Range, Dishwasher & Microwave) and updated kitchen and bathroom fixtures. 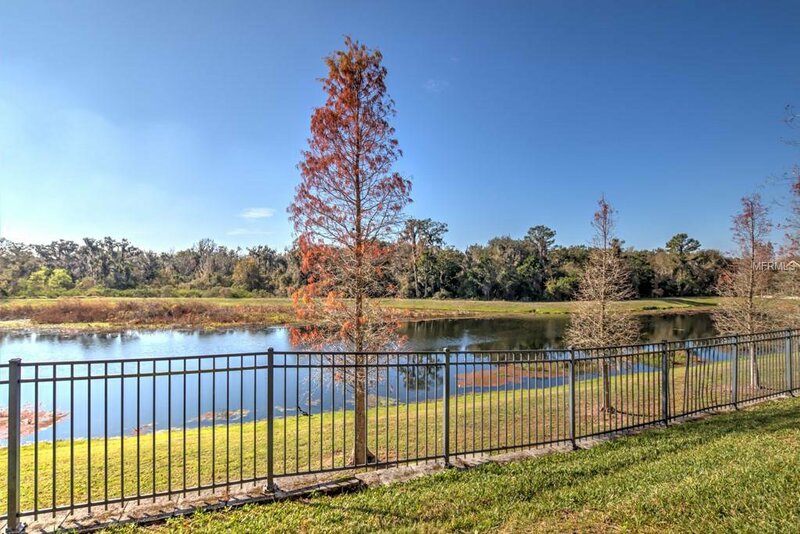 The FishHawk Ranch community offers a resort style aquatics center, fitness rooms, nature trails, tennis and basketball courts, an abundance of playgrounds, and monthly farmers markets at the nearby Park Square. 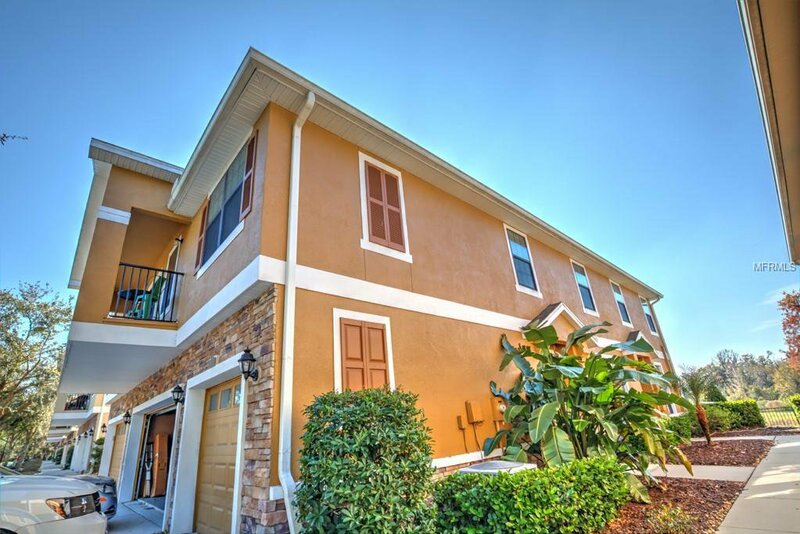 Hillsborough County's most sought after community has many restaurants, shopping, a sports complex, and 6 “A” rated schools. 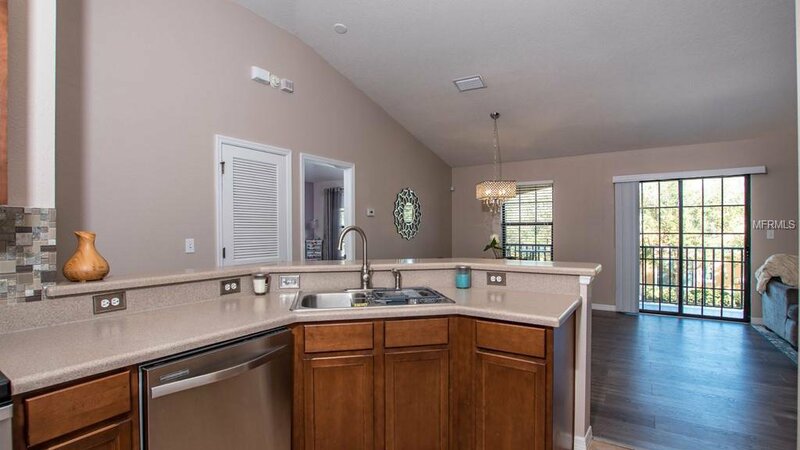 What’s not to love about this home? 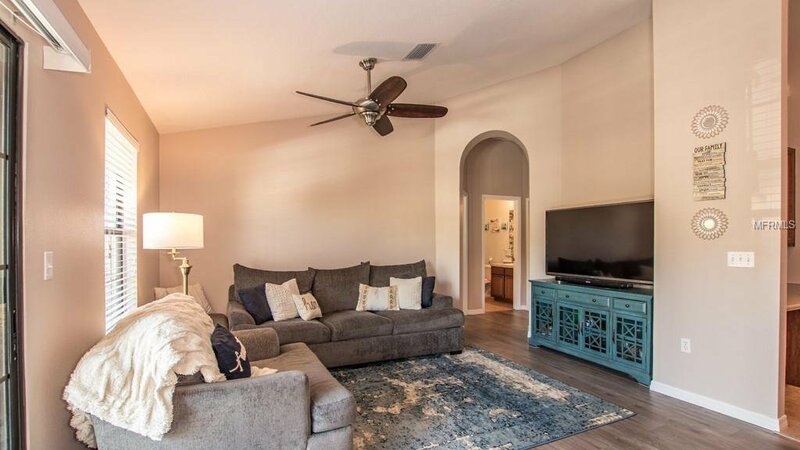 Call today to schedule a private showing.